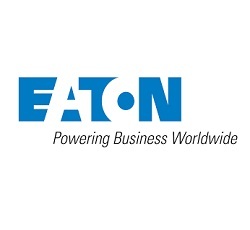 Today, February 28, the Board of Directors of power management company Eaton announced a quarterly dividend increase of from $ 0.60 to $ 0.66 per ordinary share that’s payable March 23, 2018 to holders of record March 12, 2018. This represents a 10.0 % increase to regular quarterly dividends. With current price $ 81.96 (yesterday's close), this raise brings their dividend yield to 3.22 %. 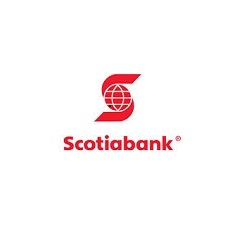 Today the Board of Directors of Scotiabank announced a quarterly dividend increase of from CA$ 0.79 to CA$ 0.82 per share that’s payable April 26, 2018 to holders of record April 3, 2018. This represents a 7.89 % increase over the second quarter 2017 dividend of CA$ 0.76 per share and a 3.80 % increase over for the fourth quarter 2017 of CA$ 0.79 per share. With current price CA$ 78.79 (yesterday's close), this raise brings their dividend yield to 4.16 %. Today, February 22 the Board of Directors of Magna International Inc. announced a quarterly dividend increase of from $ 0.275 to $ 0.33 per share that’s payable March 23, 2018 to holders of record March 9, 2018. This represents a 20.0 % increase to regular quarterly dividends. With current price $ 55.29 (yesterday's close), this raise brings their dividend yield to 2.39 %. 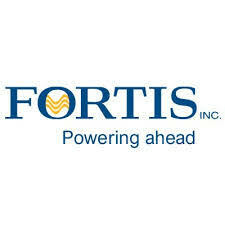 On Monday February 12, I bought 40 shares of Fortis Inc. at CA$ 41.29 per share plus commission. Fortis Inc. operates as an electric and gas utility company in Canada, the United States, and the Caribbean. It generates, transmits, and distributes electricity to approximately 420,000 retail customers in a territory comprising approximately 2,991 square kilometers located in southeastern Arizona, including the greater Tucson metropolitan area in Pima county, as well as parts of Cochise county; and 95,000 retail customers in Arizona's Mohave and Santa Cruz counties with an aggregate capacity of 2,994 megawatts (MW) comprising 54 MW of solar capacity. The company also sells wholesale electricity to other entities in the western United States; owns gas-fired and hydroelectric generating capacity totaling 64 MW; and distributes natural gas to approximately 994,000 customers in approximately 135 communities in British Columbia, Canada. In addition, it owns and operates the electricity distribution system that serves approximately 549,000 customers in southern and central Alberta; owns 4 hydroelectric generating facilities with a combined capacity of 225 MW; and provides operation, maintenance, and management services to hydroelectric generating facilities. Further, the company distributes electricity in the island portion of Newfoundland and Labrador serving approximately 264,000 customers with an installed generating capacity of 139 MW; and on Prince Edward Island serving approximately 79,000 customers through generating facilities with a combined capacity of 145 MW. Additionally, it provides integrated electric utility service to approximately 65,000 customers in Fort Erie, Cornwall, Gananoque, Port Colborne, and the District of Algoma in Ontario; approximately 43,200 customers on Grand Cayman, Cayman Islands; and approximately 15,000 customers on certain islands in Turks and Caicos, as well as holds long-term contracted generation assets in British Columbia and Belize, and Aitken Creek. Fortis Inc. was founded in 1885 and is headquartered in St. John's, Canada. 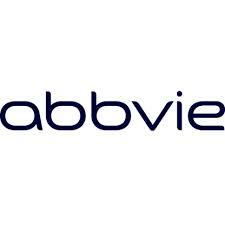 On Thursday AbbVie announced a quarterly dividend increase of from $ 0.71 to $ 0.96 per share that’s payable May 15, 2018 to holders of record April 13, 2018. This represents a 35.21% increase to regular quarterly dividends. With current price $ 115.23 (Friday's open), this raise brings their dividend yield to 3.33%. Yesterday the Board of Directors of The Coca-Cola Company announced a quarterly dividend increase of from $ 0.37 to $ 0.39 per share that’s payable April 2, 2018 to holders of record March 15, 2018. 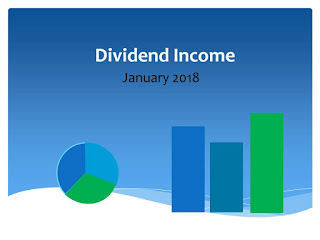 This represents a 5.41% increase to regular quarterly dividends. With current price $44.78 (yesterday's close), this raise brings their dividend yield to 3.48%. 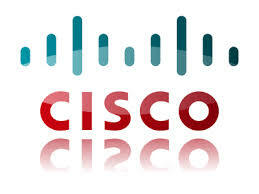 Yesterday the board of directors of Cisco Systems, Inc. announced a dividend increase of from $ 0.29 to $ 0.33 per share that’s payable April 25, 2018 to holders of record April 5, 2018. This represents a 13.79% increase to regular quarterly dividends. With current price $ 42.09 (yesterday's close), this raise brings their dividend yield to 3.14%. Yesterday T. Rowe Price Group, Inc. announced a dividend increase of from $ 0.57 to $ 0.70 per share that’s payable March 29, 2018 to holders of record March 15, 2018. This represents a 22.8% increase to regular quarterly dividends. This will mark the 32nd consecutive year since the firm's initial public offering that the company will have increased its regular annual dividend. With current price $ 103.94 (tuesday's open), this raise brings their dividend yield to 2.69%. Today The Board of Directors of PepsiCo, Inc announced a 15 percent increase in its annualized dividend per share to $3.71 from $3.22 per share, effective with the dividend expected to be paid in June 2018. This represents the Company’s 46th consecutive annual dividend per share increase. 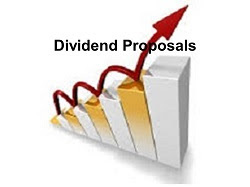 Total dividends to shareholders are expected to be approximately $5 billion and share repurchases are expected to be approximately $2 billion. 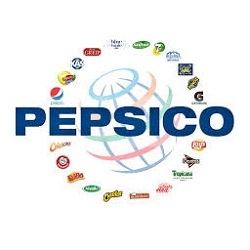 The Company also announced a new share repurchase program providing for the repurchase of up to $15 billion of PepsiCo common stock commencing on July 1, 2018 and expiring on June 30, 2021. This will replace the $12 billion repurchase program which commenced on July 1, 2015 and expires on June 30, 2018. With current price $ 112.00 (today's open), this raise brings their dividend yield to 3.31%. The reporting period is in full swing and the Nordic companies in my portfolio will continue to publish their year-end report and dividend proposals. 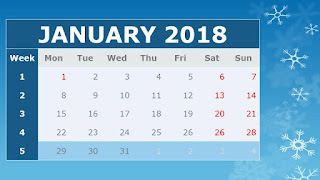 Here is a brief summary of week 6 announcements and their impact on my dividend income. 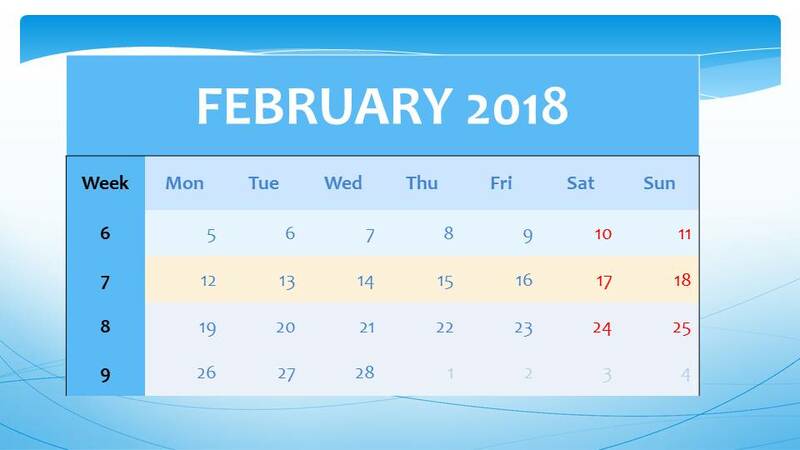 Tuesday February 6, I bought 15 shares of WEC Energy Group, Inc. at $ 59.49 per share plus commission. WEC Energy Group, Inc., through its subsidiaries, generates and distributes electric energy. The company operates through Wisconsin, Illinois, Other States, Electric Transmission, We Power, and Corporate and Other segments. It generates electricity from coal, natural gas, oil, hydroelectric, wind, and biomass. The company provides electric utility services to customers in the paper, food products, foundry, mining, printing, and retail industries, as well as to governmental and health services. It also provides retail natural gas distribution services in the state of Wisconsin, as well as transports customer-owned natural gas; and generates, distributes, and sells steam. The company serves approximately 1.6 million electric customers and 2.8 million natural gas customers. In addition, it invests in and develops real estate properties, including business parks and other commercial real estate projects primarily in southeastern Wisconsin. The company was formerly known as Wisconsin Energy Corporation and changed its name to WEC Energy Group, Inc. in June 2015. 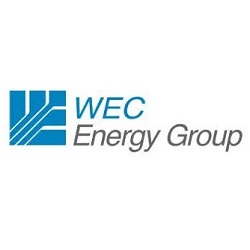 WEC Energy Group, Inc. was founded in 1981 and is headquartered in Milwaukee, Wisconsin. 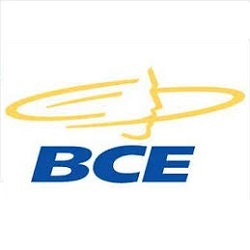 Yesterday the board of directors of BCE Inc. announced a dividend increase of from CA$ 0.7175 to CA$ 0.755 per share that’s payable April 15, 2018 to holders of record March 15, 2018. This represents a 5.23% increase to regular quarterly dividends. Today's dividend announcement is BCE's 14th increase to its annual common share dividend since Q4 2008, representing a 107% increase. This is BCE's 10th consecutive year of 5% or better dividend growth, while maintaining the dividend payout ratio within the target policy range of 65% to 75% of free cash flow. The higher dividend for 2018 is fully supported by projected growth in free cash flow. With current price CA$ 57.57 (Thursday's open), this raise brings their dividend yield to 5.25%. 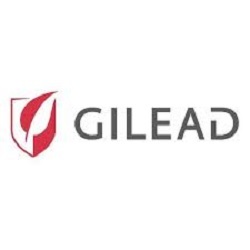 Yesterday the board of directors of Gilead Sciences announced a dividend increase of from $ 0.52 to $ 0.57 per share that’s payable March 29, 2018 to holders of record March 16, 2018. This represents a 9.62% increase to regular quarterly dividends. With current price $ 80.38 (yesterday's close), this raise brings their dividend yield to 2.84%. Since I own 35 shares of GILD, this will increase my yearly net dividends by $ 5.22. 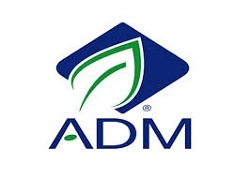 Today the board of directors of Archer Daniels Midland Company announced a dividend increase of from $ 0.32 to $ 0.335 per share that’s payable March 13, 2018 to holders of record February 20, 2018. This represents a 4.69% increase to regular quarterly dividends. This is ADM’s 345st consecutive quarterly payment, a record of 86 years of uninterrupted dividends. With current price $ 40.60 (yesterday's close), this raise brings their dividend yield to 3.30%. 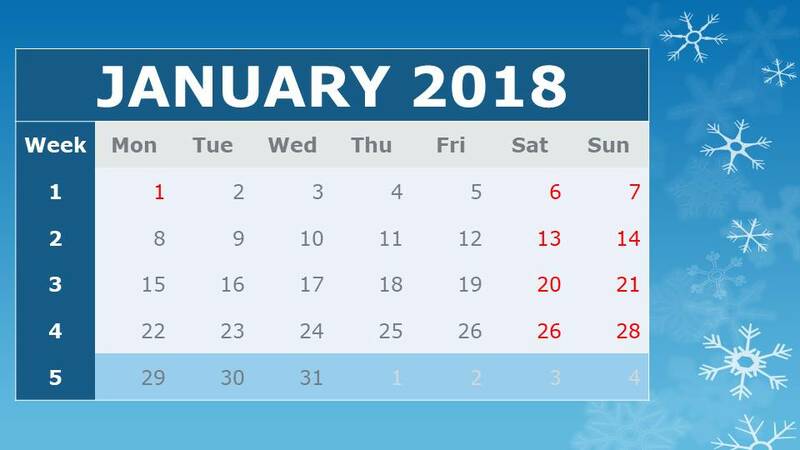 The reporting period is in full swing and the Nordic companies in my portfolio will continue to publish their year-end report and dividend proposals. 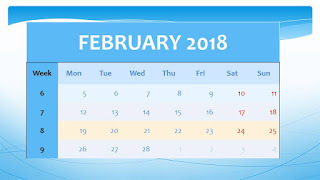 Here is a brief summary of week 5 announcements and their impact on my dividend income. 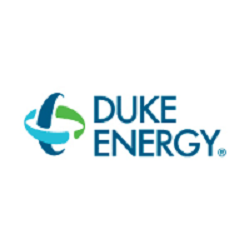 Yesterday February 2, I bought 15 shares of Duke Energy Corporation at $ 76.49 per share plus commission. My overall cost basis of this position decreases from $ 83.39 to $ 80.53 per share. I totally hold now 35 shares of DUK and my yield on cost is 4.42%. You can look at my first purchase of DUK here. 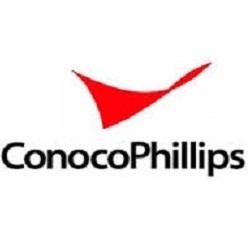 Yesterday the Board of Directors of ConocoPhillips announced a quarterly dividend increase of from $ 0.265 to $ 0.285 per share that’s payable March 1, 2018 to holders of record February 12, 2018. This represents a 7.55% increase to regular quarterly dividends. With current price $ 59.00 (yesterday's open), this raise brings their dividend yield to 1.93%. Since I own 30 shares of COP, this will increase my yearly net dividends by $ 1.79. 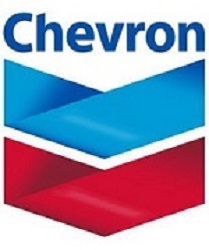 Yesterday the Board of Directors of Chevron Corporation announced a quarterly dividend increase of from $ 1.08 to $ 1.12 per share that’s payable March 12, 2018 to holders of record February 16, 2017. This represents a 3.70% increase to regular quarterly dividends. With current price $ 125.35 (yesterday's close), this raise brings their dividend yield to 3.57%. Since I own 60 shares of CVX, this will increase my yearly net dividends by $ 7.15.